U.S. Marine Corps Ret. Gunnery Sergeant Jessie Jane Duff discusses latest on IDF strike against Iranian targets in Syria. U.S. Marine Corps Ret. 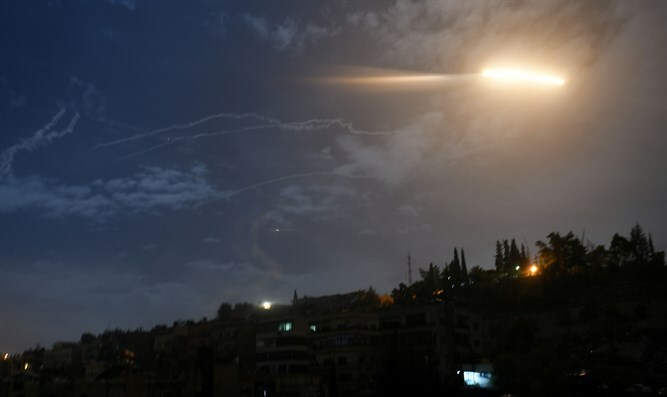 Gunnery Sergeant Jessie Jane Duff joins i24NEWS' David Shuster and Tal Heinrich to discuss the latest on an IDF strike against Iranian targets in Syria.